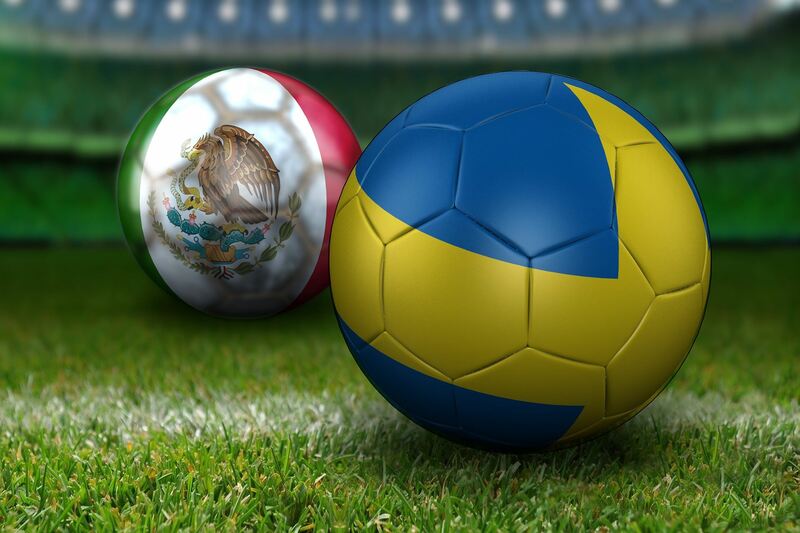 Join soccer fans from Sweden and Mexico for a breakfast of champions, as we watch the World Cup Soccer match together. A great opportunity to expand your network in the Hispanic and Swedish business community of Phoenix. Make new connections and discover business opportunities while the best team wins! This event is organized together with ProMexico. Breakfast will be provided by our sponsor Polsinelli Attorneys. Parking is available in the basement of the building. Bring your ticket for validation. Bring your fuerza and javlaranamma!